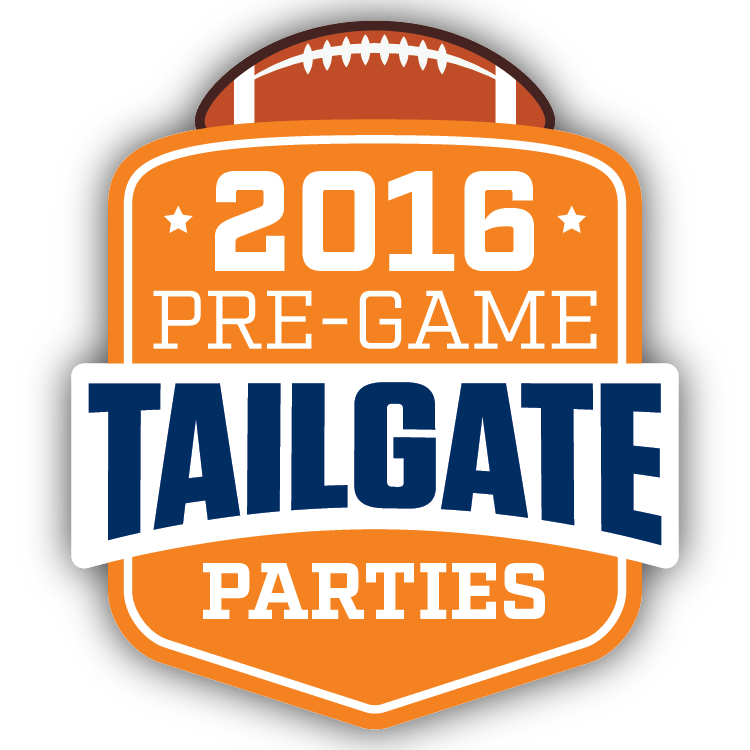 Pre-Game Tailgate Time: 11 a.m.-1:30 p.m.
Tickets will be available online until Tuesday, November 23 at noon. After this date, individual tickets will be available on-site. 0 1 2 3 4 Adult - Member Ticket Price Attendees: 1 $ 15.00 ea. 0 1 2 3 4 Child - Member Ticket Price Attendees: 1 $ 8.00 ea. 0 1 2 3 4 Adult Ticket Price Attendees: 1 $ 18.00 ea. 0 1 2 3 4 Child Ticket Price Attendees: 1 $ 10.00 ea.